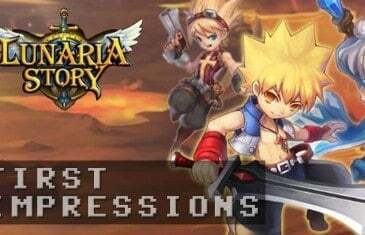 Home \ Tag "Lunaria Story"
MMO Attack brings you a first impressions video of Lunaria Story, a 2D side-scrolling MMORPG from R2Games. 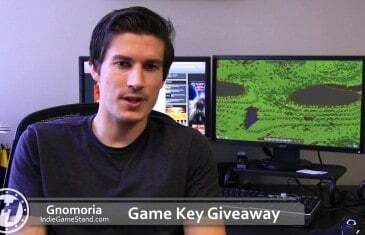 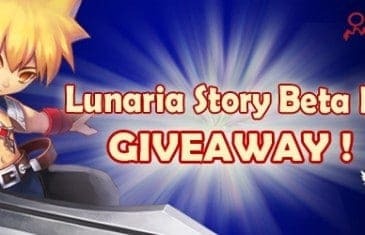 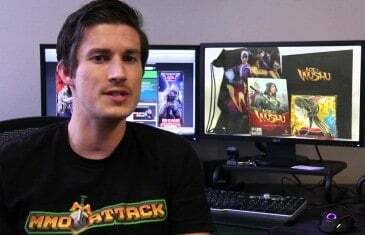 MMO Attack and Reality Squared Games have teamed up to offer fans of the 2D, side-scrolling MMORPG, Lunaria Story, a New Card Gift Pack that includes several items that will help you along your journey in the game. 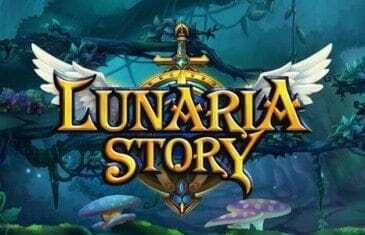 Lunaria Story is a 2D, side-scrolling, massively multiplayer online role-playing game with awesome fantasy elements.